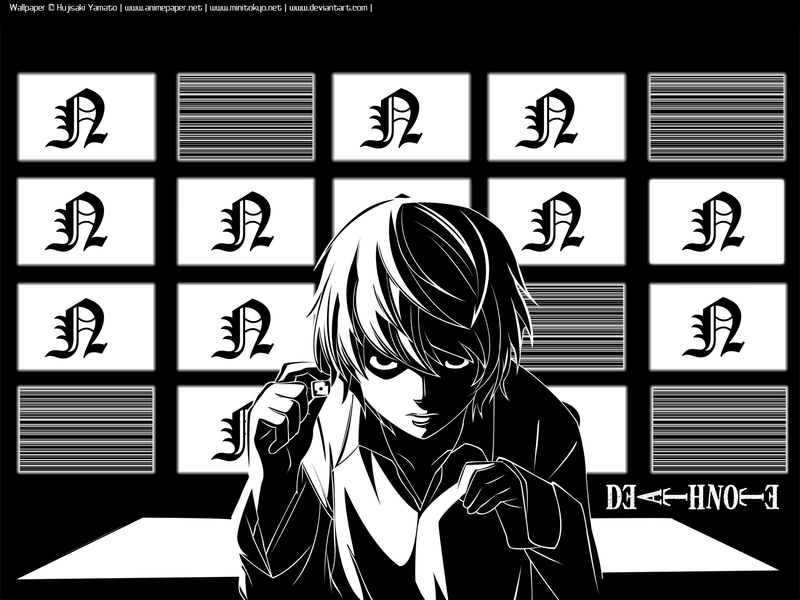 Near 壁纸. . HD Wallpaper and background images in the 死亡笔记 club tagged: photo near death note wallpaper. 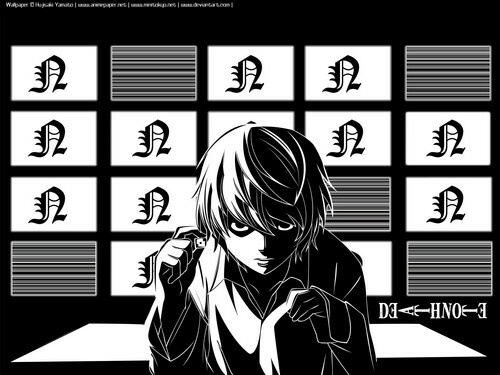 This 死亡笔记 wallpaper might contain 彩色玻璃窗, 彩色玻璃窗口, 报纸, 纸张, 杂志, 小报, 抹布, 纸, 拘留室, and 牢房.